Internet of Things Applications USA provides a premier networking platform for meeting CEO/VP-level end-users, manufacturers and system integrators from over 50 countries represented. It is part of the IDTechEx Show! A series of synergistic events on wearable, sensors, printed electronics, 3D printing, graphene & 2D materials, energy storage, electric vehicles. The IDTechEx Show! 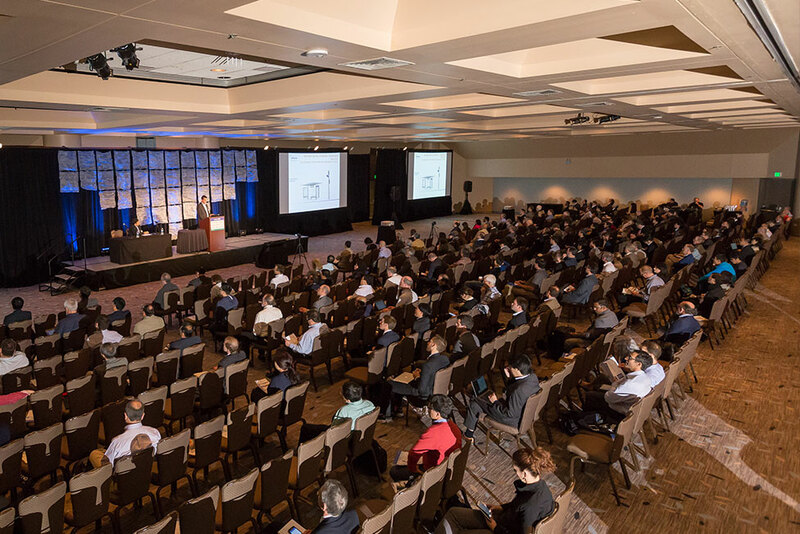 is the only overarching event that covers the full breadth of emerging materials, components and applications; with over 250 presentations and 270 exhibitors.